Posted on September 05, 2016. Are you in the market for new windows for your house? You may begin to feel overwhelmed by the number and variety of choices that are available. Here are some of the reasons you may wish to consider top-notch fiberglass products, such as Marvin Infinity windows in Portland, OR, for your home. Fiberglass tends to be an incredibly strong material, especially if it is of high quality. Choosing tough and durable fiberglass windows may provide a number of benefits for your house. This strong material will often prove resistant to cracking or breaking, which could save you money, worry and hassle over time. If you are hoping to install windows that are likely to last, fiberglass may be your best option. Many homeowners love the look of wood windows because they tend to exude warm, classic visual appeal. Were you aware that Marvin Infinity windows in Portland, OR, can nearly perfectly embody the appearance of real wood? You should be able to find a variety of colors, styles and finishes to perfectly suit the look you want for your home. Quality fiberglass windows should never look cheap or anything less than elegant. Some types of window frames may tend to expand and contract due to changes in temperature or humidity. Over time, this may create small cracks or openings through which outside air and possibly even moisture can enter your home. Fortunately, fiberglass windows generally do not tend to be as vulnerable to this expansion and contraction, which makes them among the most weatherproof and energy efficient options for your home. When you choose new windows for your house, you want to ensure that you are investing in a product that will benefit you and your family for many years to come. 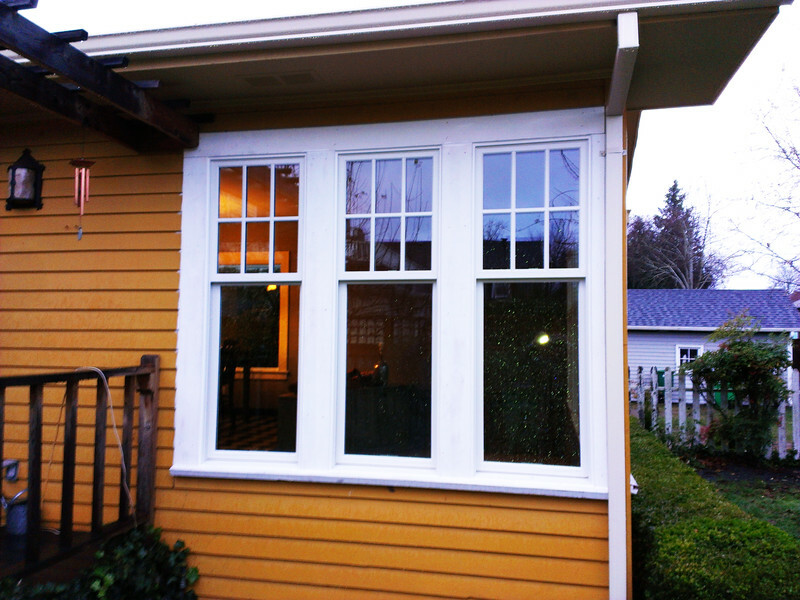 If you pick Marvin Infinity windows in Portland, OR, you should be able to feel confident that your choice will be strong, weather resistant, and beautiful enough to improve the look of your home.